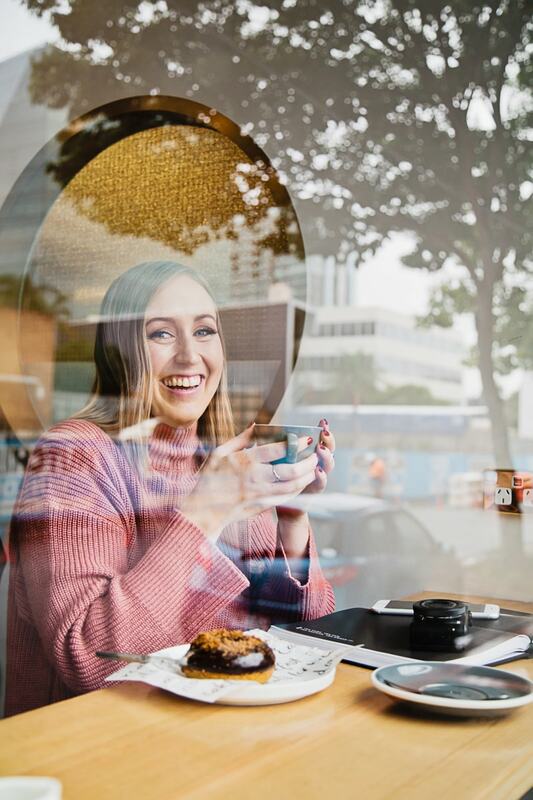 If you’ve been telling yourself that happiness will meet you further down the road (when you get X or achieve Y or marry Z), it will always be further down the road – no matter what your circumstances are. If you’re not grateful for what you have, you won’t be grateful for what you get. So in this episode, I’m sharing 5 simple gratitude practices that you can experiment with. Some of these I’ve learned from others and some I’ve improvised myself. Regardless, I’m sure you’ll find one that resonates with you! 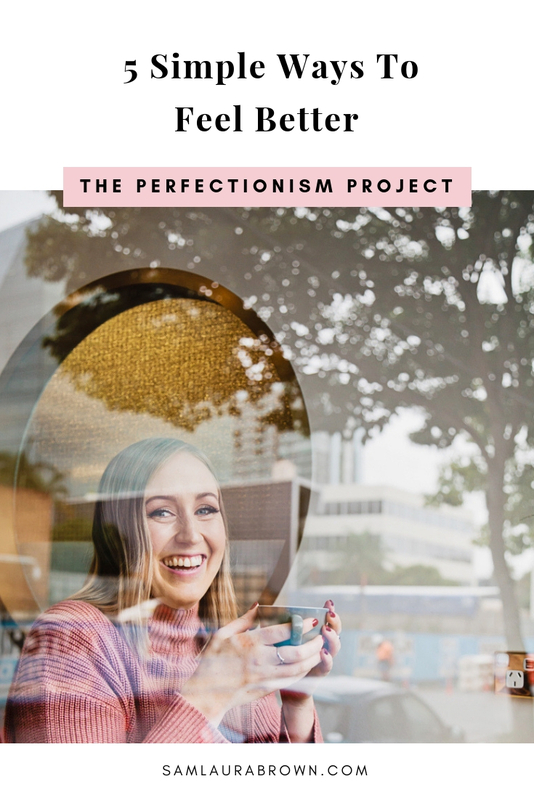 Listen to the episode on the player above, click here to download the episode and take it with you or listen anywhere you normally listen to podcasts – just find Episode 96 of The Perfectionism Project Podcast!